As one of the biggest social media platforms, Facebook has its strict security system, so it can protects our Facebook accounts better. So if you forgot your Facebook password, don’t panic. 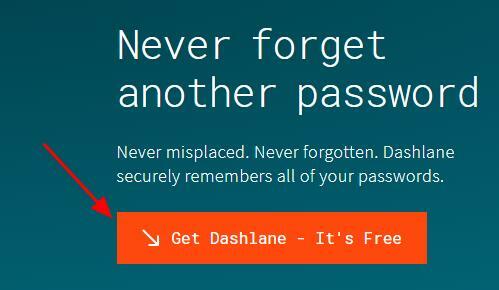 You can easily recover the forgotten password for Facebook. 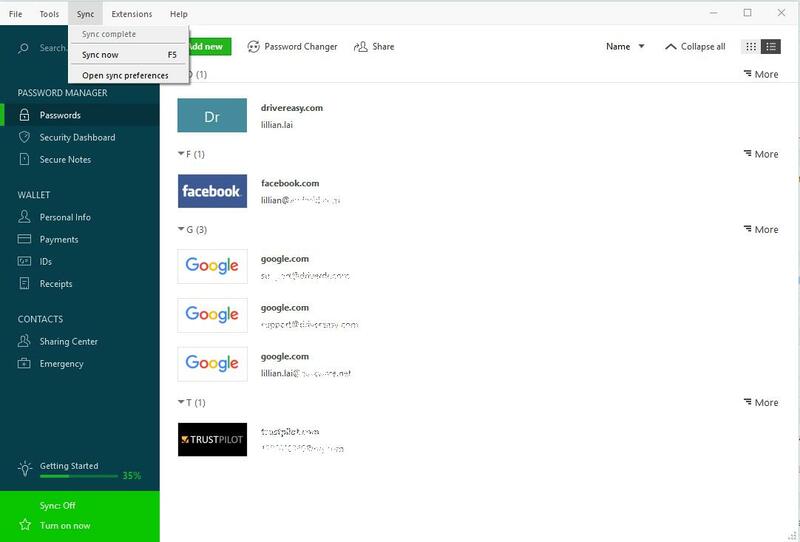 This tutorial provides the easy ways to recover Facebook password and additional tips to never forget your Facebook password again. 1) Go to Facebook on your web browser. 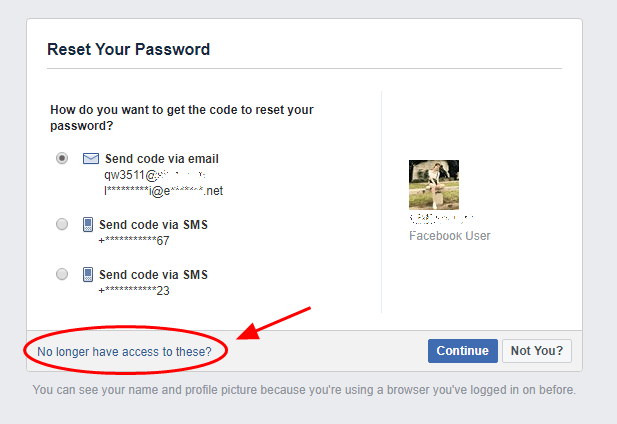 3) Enter your Facebook account (it can be email address or phone number), and click Search. 4) Then Facebook will search your Facebook account. 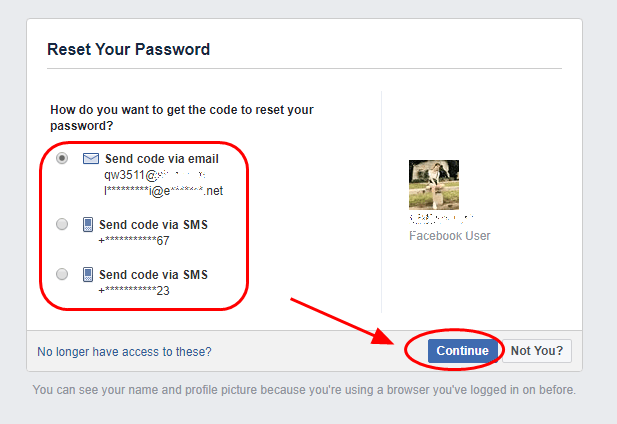 5) Select the way you would like to reset your Facebook password: Send code via emails or send code via SMS, and click Continue. 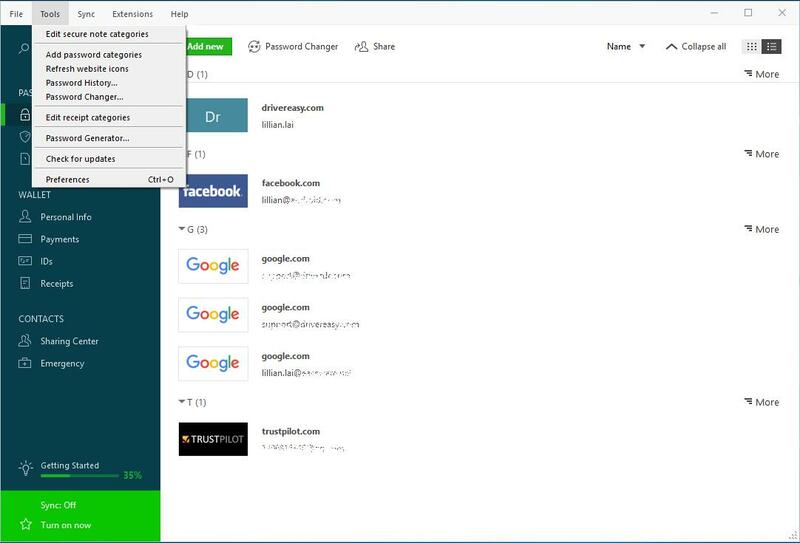 Make sure that you have access to the emails or phone numbers to receive the codes to reset password. 6) Enter the code you received from Facebook, and click Continue, and follow the instructions on screen to reset your Facebook password. If you don’t receive the code, click Didn’t get a code?, then you’ll redirected to select another way to receive the code. If you no longer have access to the listed way to reset the password for Facebook, click No longer have access to these?, and follow the on-screen instructions to try. If you can’t prove that you own this Facebook account, Facebook will not allow you to access to the account, due to the strong security system. If that’s your case, you may contact Facebook support to get further help. There you have it – the ways on how to recover the lost Facebook password. Add a comment below and let us know which method helps, and if you have further questions, feel free to let us know and we’ll see what more we can do.